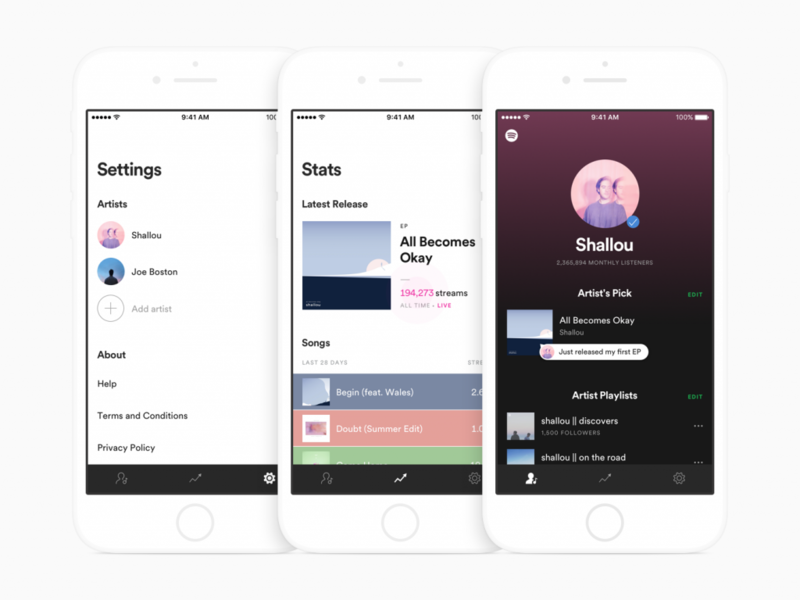 Spotify is upping their mobile game with their second-ever app, this time catered specifically to artists – Spotify For Artists. For musicians who rely on the online world as one of the main gateways through which they share their music and work to build a name for themselves, this is massive. The app, which is only available on iOS and just launched last week, is a one-stop shop for artists. It offers a dashboard on which you can completely control your Spotify presence, quickly and easily. With the app, you can update your profile on the go – your playlists, your bio and more – as well as track new releases in real time and observe metrics about your listeners. The ability to track new releases in real time is a must-have for any up-and-coming artist, making it drastically easier to see how many times your latest track, EP or album has been played. It allows you to do this for the first week after the release. The aggregated listener demographics available to artists on the app also offers massive insight into their following and is a key route to understand the type of music a particular demographic appreciates. The app lets you know your listeners’ gender and age, general location, interest in other artists and how they listen. This information can then be used to cater to that audience – for example, understanding the geographical location of listeners can demonstrate suggestions for your next successful stop on tour. 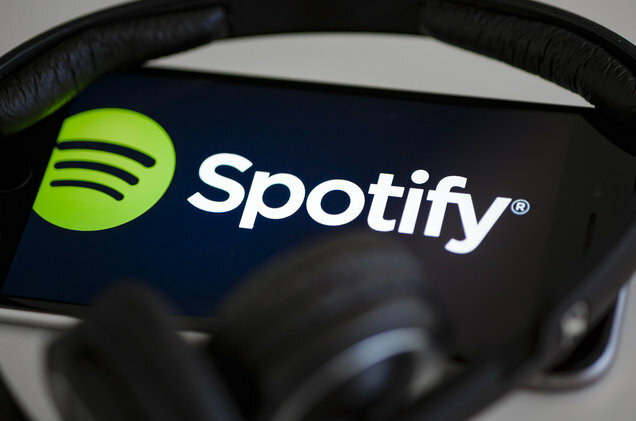 Spotify already plays a huge role in new artist discovery with features such as Release Radar, its weekly mixtape personalized to each user with a collection of new tunes, and Discover Weekly. With Spotify for Artists, the power put into the hands of musicians continues to feed DJs and producers with the necessary tools to learn about reactions to their work and shape their releases accordingly. In the technologically sound world artists thrive in today, data is everything. With that, we’re extremely curious to see how much the new app will assist in propelling rising talent in the electronic music industry forward. You can read more details on Spotify for Artists and get access to the iOS app here.